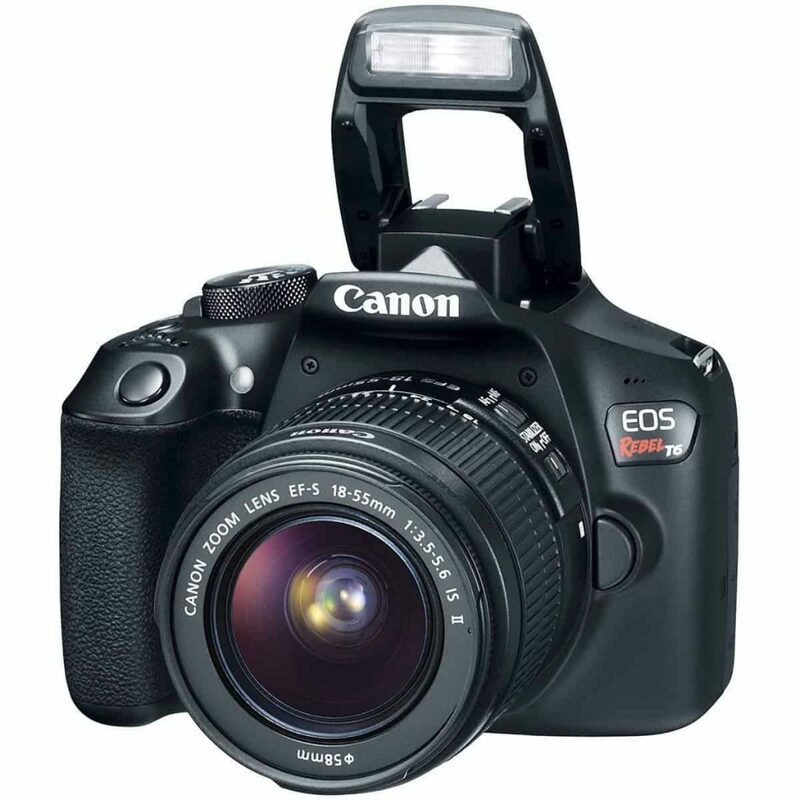 Digital single lens reflex, or DSLR, cameras can produce images that are better than any other type of camera. All the controls for focus, aperture, shutter speed, ISO and white balance are at your fingertips. You have the choice between the camera’s automatic settings or managing the controls yourself. Flexibility is the name of the game with DSLRs. These cameras are great for beginners, enthusiasts and professionals alike, but with so many models out there – how do you pick the right one? 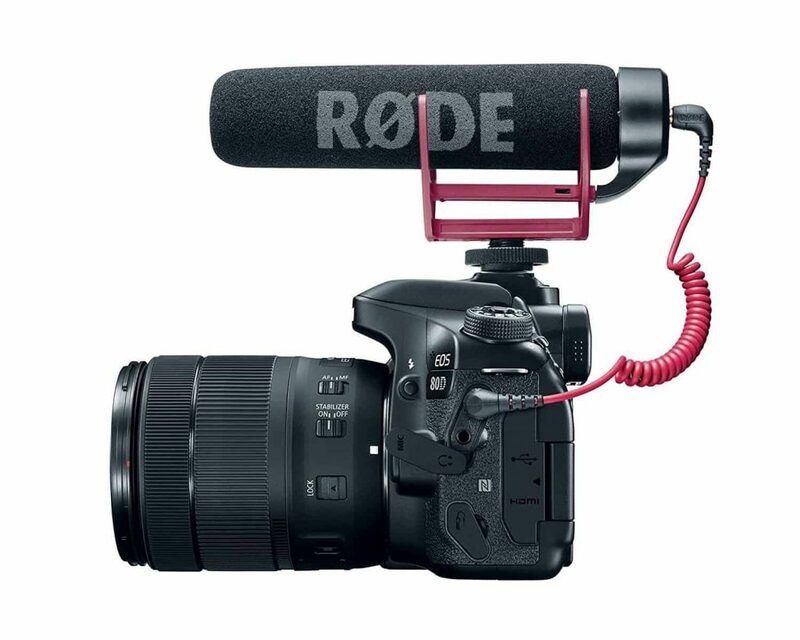 The most important thing to consider about Canon camera gear is that it typically lasts for a very long time – especially camera bodies and lenses. Photography is an expensive hobby and you shouldn’t be swayed by fancy technology that you’ll never use. So whatever Canon DSLR camera you end up buying, think of it as a long-term investment, and it should serve you well for many years to come. 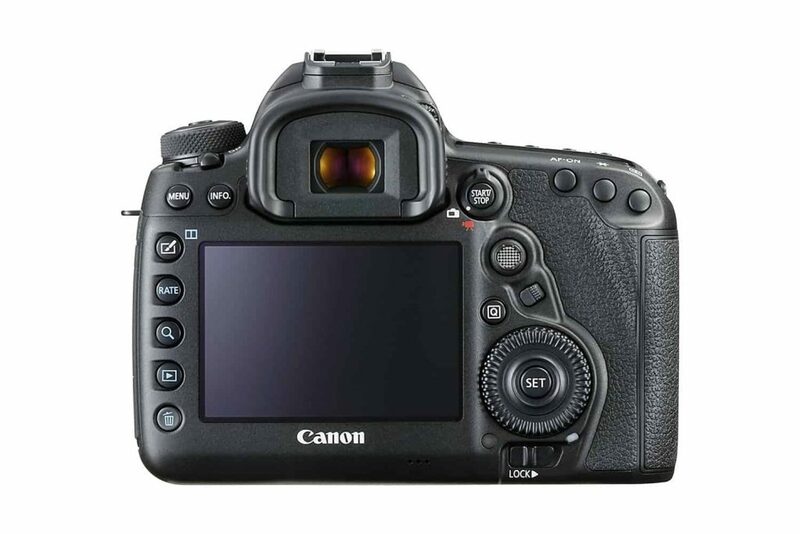 When buying a Canon DSLR, typically you’ll be presented with a choice between two different sensor sizes: APS-C (also known as a crop sensor) or a full-frame sensor. With sensors bigger is better and the higher the number means that proportionately more light is utilized to create the image, providing sharper, cleaner photos, especially in very low-light situations. The resolution of digital cameras is measured in megapixels. A megapixel is equal to one million pixels, and one pixel is the smallest unit that makes up a digital photo. 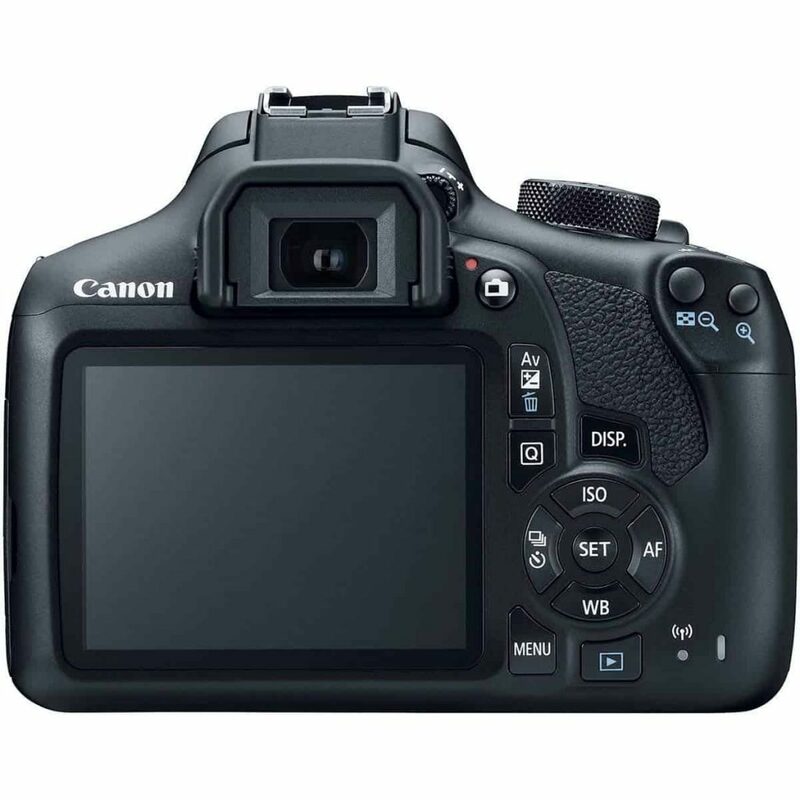 Canon DSLR cameras have larger pixels which means they can absorb light better, produce better color, and are not nearly as prone to “noise” and color distortions as cameras with smaller pixels. 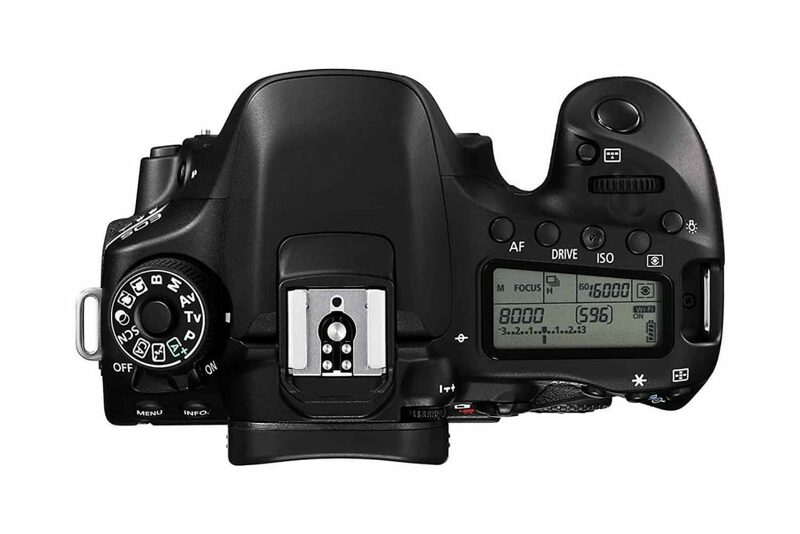 The components found in DSLR cameras are typically more advanced than those found in other cameras. The image processor, which is like the brain of a digital camera, is no exception. 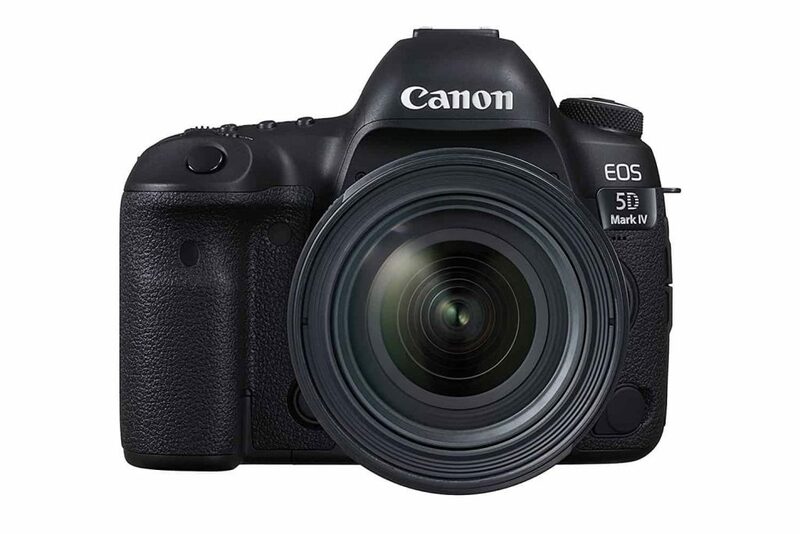 Canon use some of the most advanced technology in the photography industry, which means that their image processors are significantly faster and more powerful than many other brands. They have also started utilizing multiple processors, giving the obvious advantage of further enhancing speed and performance. Aperture range, shutter speed, and ISO sensitivity are the basic elements of exposure. Having full control over these settings as well as many more, sets DSLR cameras apart from other camera types. 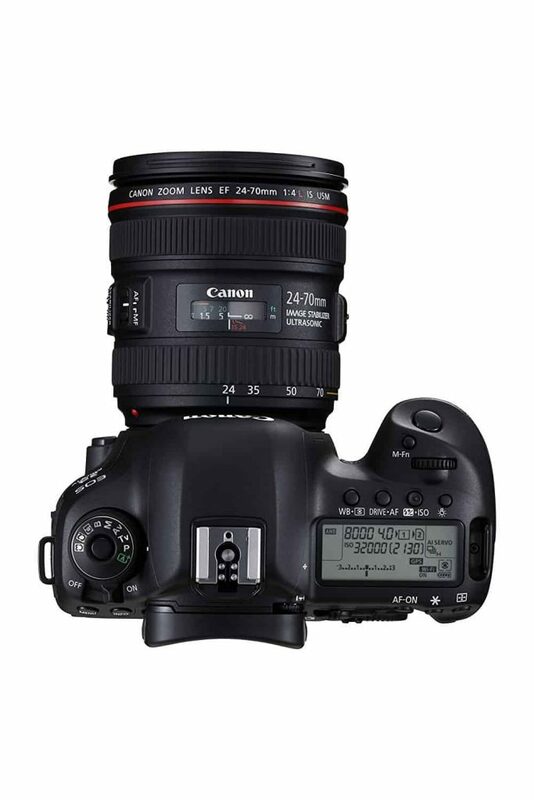 But if you’re not quite ready to start making manual adjustments, don’t despair, Canon have included easy-to-use automatic settings which takes the guesswork out of getting awesome shots. A DSLR is constructed with reflex mirrors, which means that you look through the lens, instead of a see-through hole in the camera. This is especially useful in long telephoto lenses, because you can adjust focus on your subject as if you are looking through binoculars. DSLRs can acquire focus very quickly and take multiple shots per second. Moving subjects are extremely hard to photograph with point and shoot cameras because they lack good focus. Some focusing systems cover a wide proportion of the frame to help keep a track of a subject as it moves and contain many options for focusing on both still and moving subjects. Fast burst rates, meanwhile, denoted in frames per second (fps), help you to capture images in quick succession, so they’re great for speedy subjects. If you tend to capture images from the ground, above crowds or any other unorthodox position, Canon produces DSLRs with displays that can be pulled away from their bodies and adjusted around an angle. 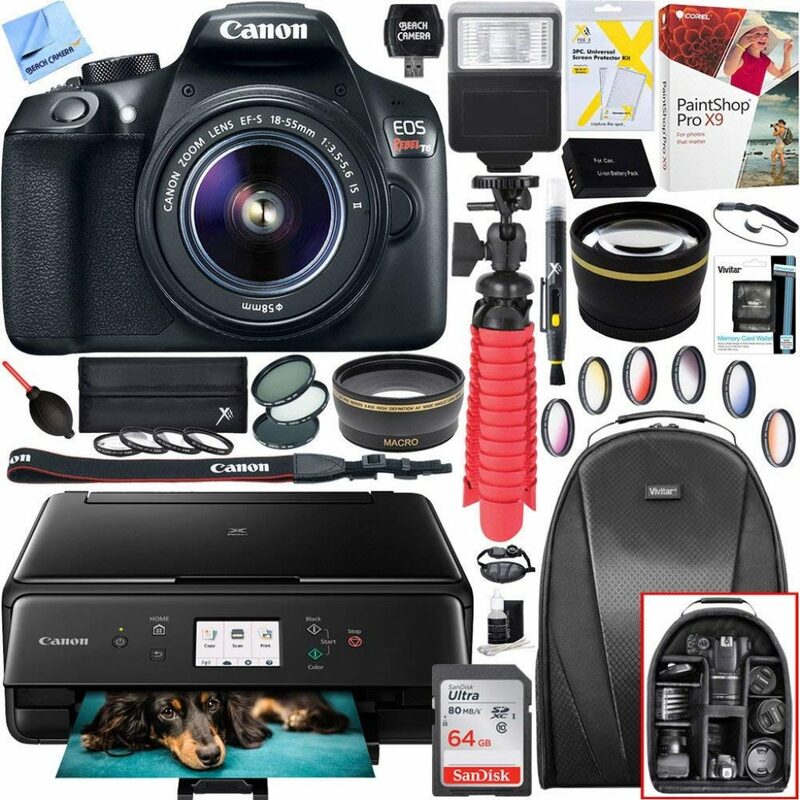 Canon have pulled out all the stops here with this bundle – it contains everything the beginner and professional photographer could ever require. It’s very impressive. It’s all packaged carefully, and every item is high quality and designed to last. 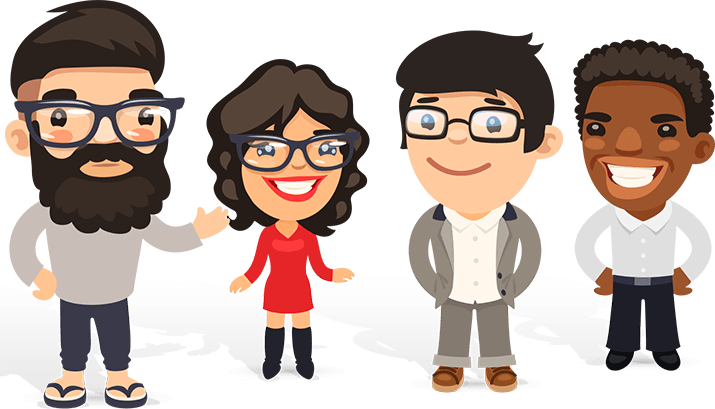 The user’s manual goes into great detail, has some very useful hints and tips and includes example images. The option to switch between setting the shot up yourself and the camera’s auto setup is easily accessible, so if there’s a situation where you’re not sure which settings to use, just leave it to the camera to get the perfect image. This is especially useful if you need speed on your side. The interface is great – very clear and logical, the included tripod is heavy duty, and the flash works exceptionally well. The images that this Canon was able to take are awesome, amazing clarity when you want it, but the out-of-focus shots are great too, and the light quality is fully utilized. This is a state of the art camera with excellent performance. We didn’t have any issues! Our only note is that it doesn’t have a mic input like some other equivalent models, but that’s about it. 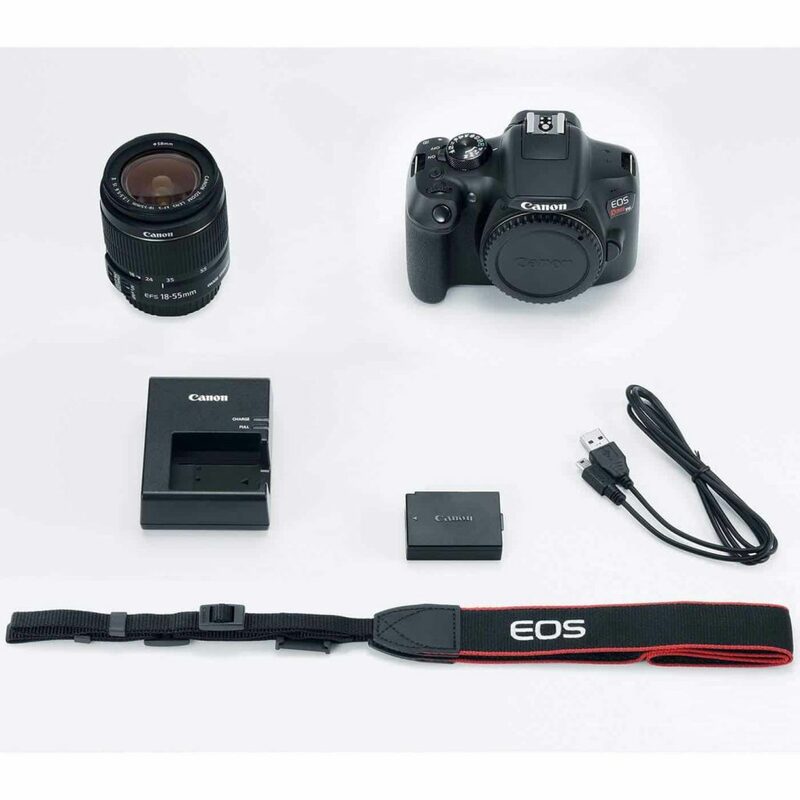 A very impressive camera that comes with a huge array of extras, and for the price, you honestly can’t do better! 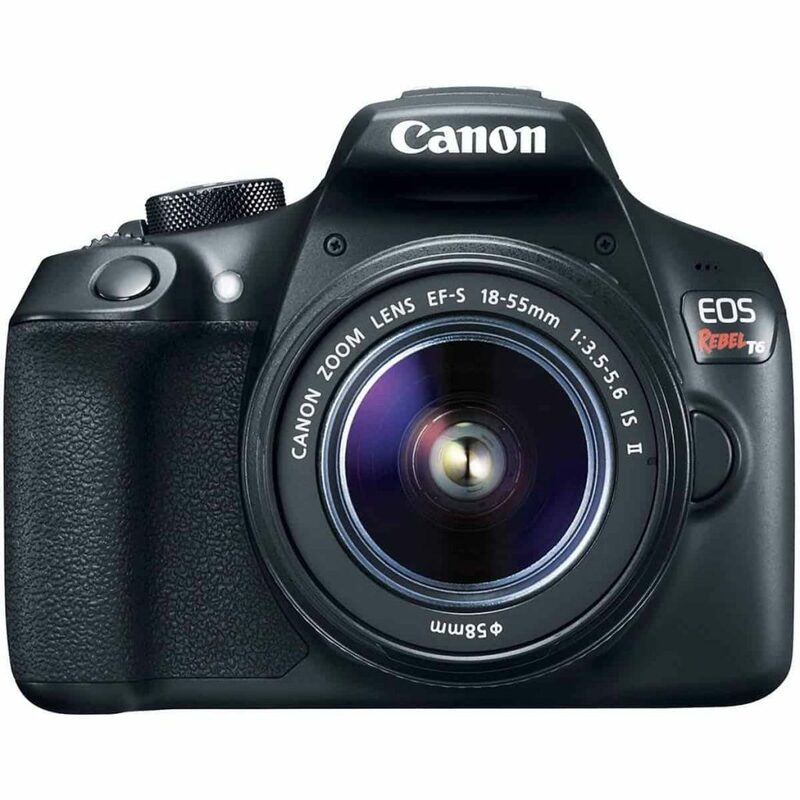 Looking for the ultimate, brand new, state of the art Canon DSLR? 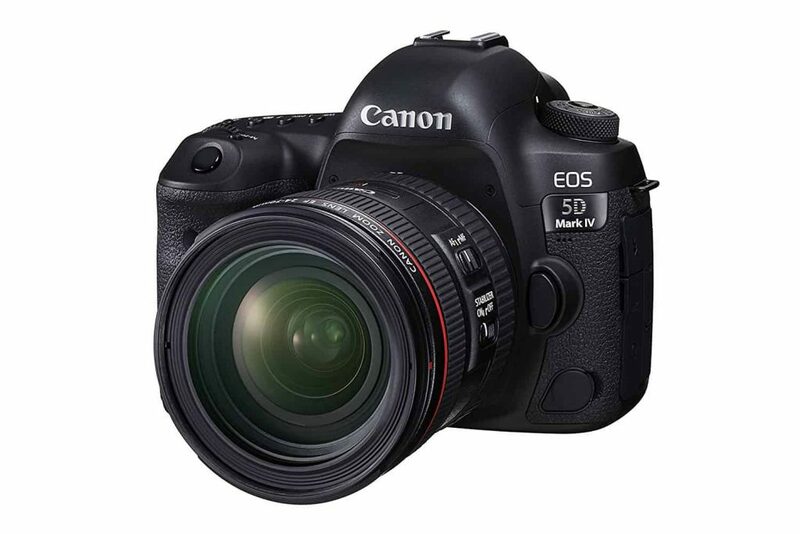 Enter the EOS 5D Mark IV. This professional grade camera is ideal for advanced photographers, but lends itself just as well to anyone who appreciates stunning photography. This super camera is packed with technology. 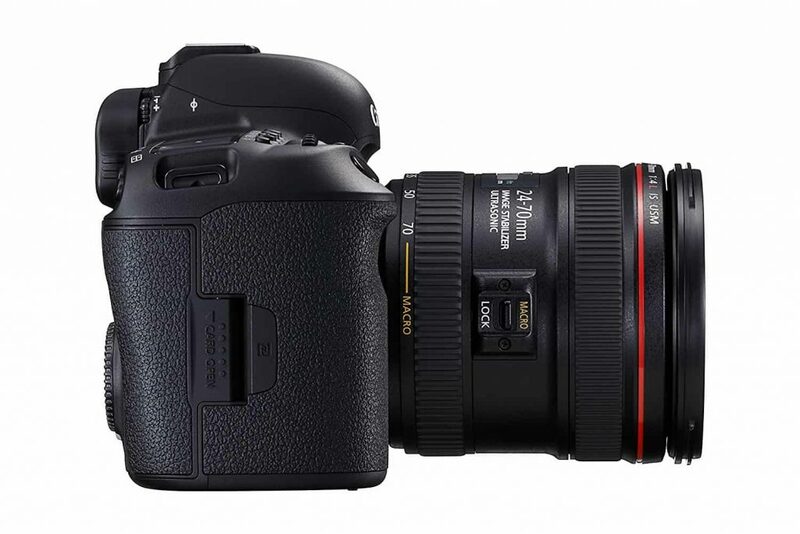 It has a 30.4MP full frame CMOS sensor that allows for versatile shooting in any conditions. This camera can capture images at a rate of 7.0 frames per second, which is among the best in the business. The video quality is 4K, which makes this camera ideal even for commercial shoots. 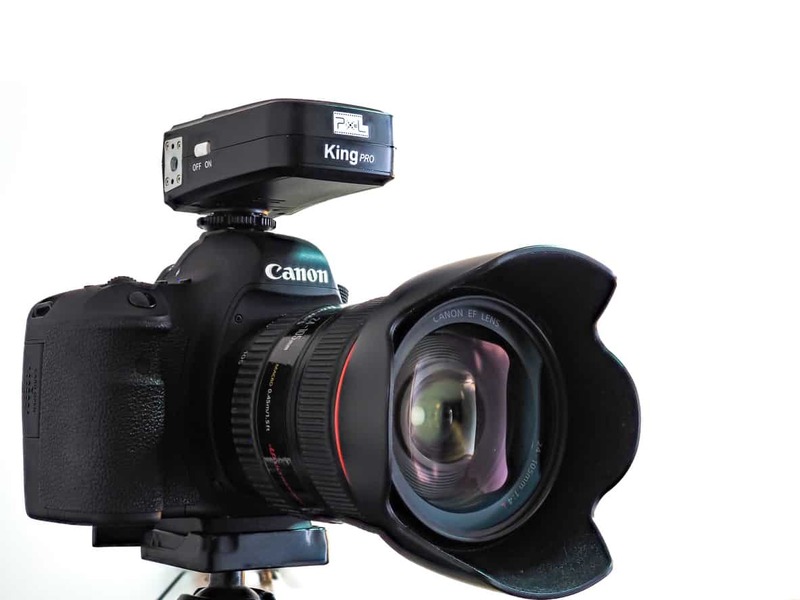 There is a user-friendly touch screen LCD monitor for adjusting and managing your camera. The battery lasts forever between charges which is just great, even if you are videoing. Nothing! 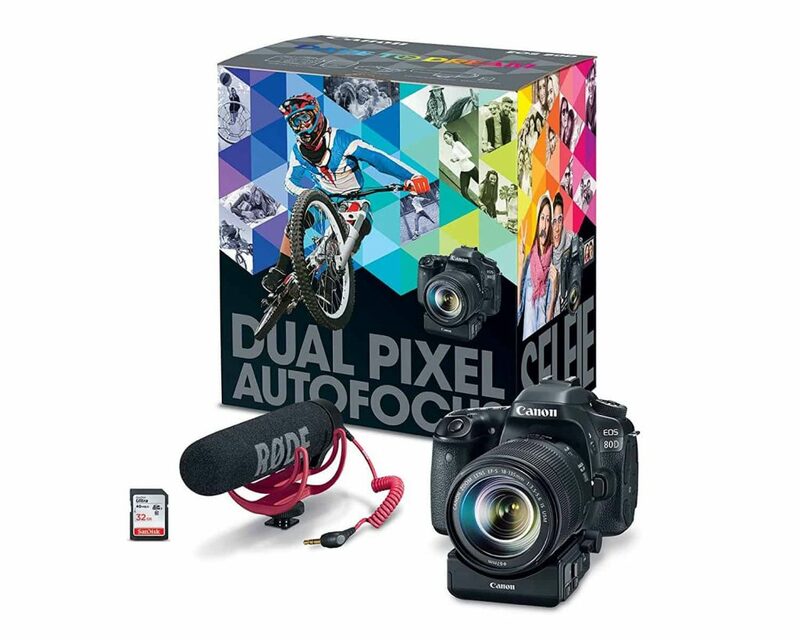 This impressive camera is our top choice for anyone looking to do serious photography. 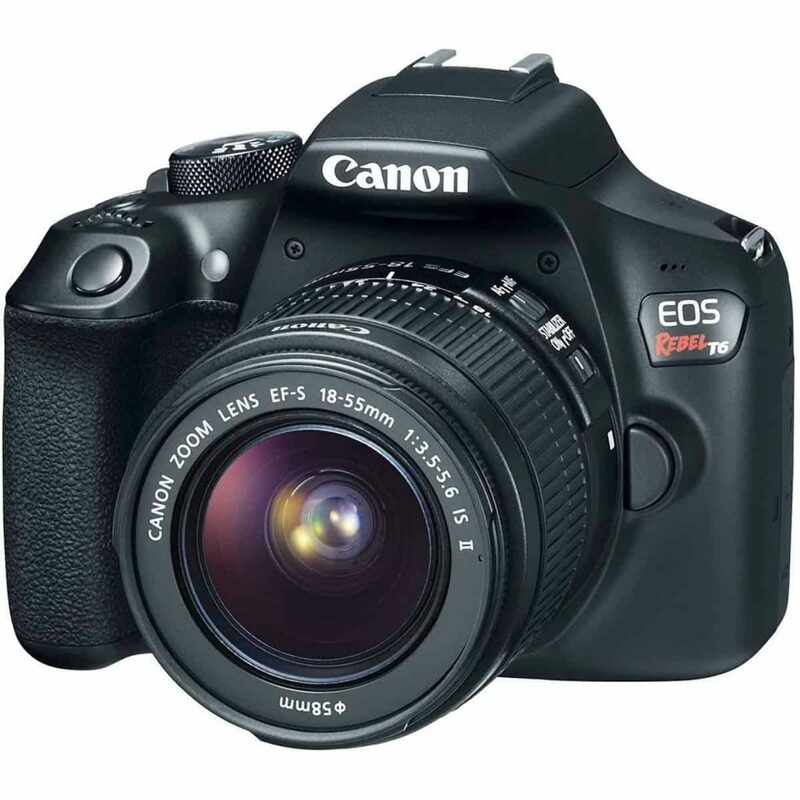 A beautiful camera that is a excellent upgrade to the classic Canon DSLR we all know and love. Are you a videographer or do you love shooting video in ultra HD? 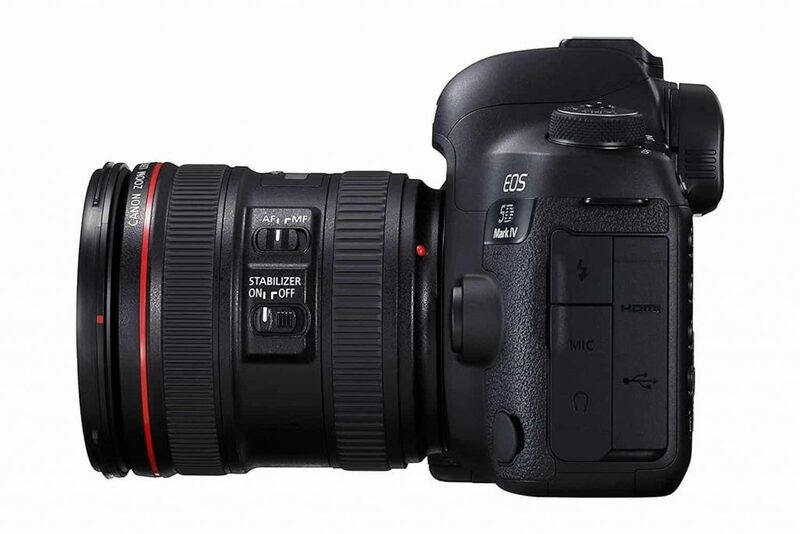 This epic camera kit from Canon will be the perfect fit. 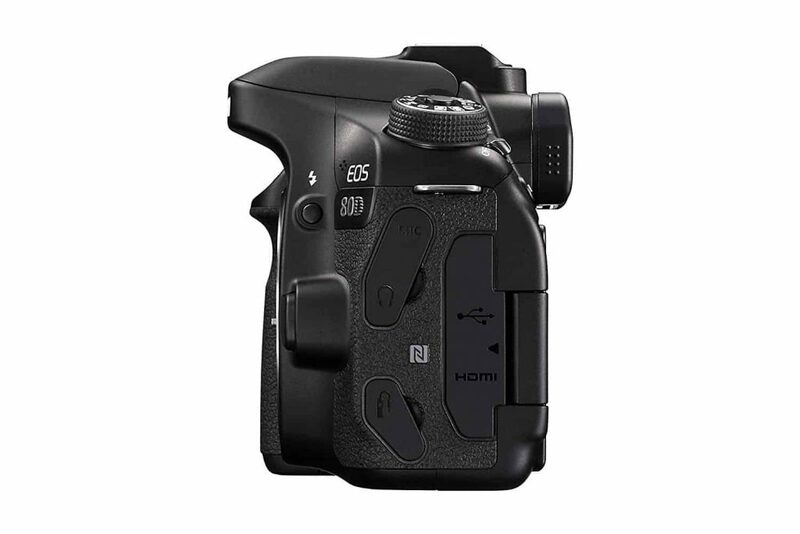 This kit is centred around the Canon EOS 80D. This is a superb camera that comes with a 45 point all cross-type AF system and intelligent optical viewfinder with approximately 10% coverage. The 24.2 megapixel camera gives beautiful shots and the improved dual pixel CMOS AF lets you shoot video in outstanding resolution. We especially rate the autofocus, which is among the most precise we encountered. The audio works well and is very high quality. The only drawback is that the WiFi signal can drop especially in remote locations, but that’s not too much of an issue. 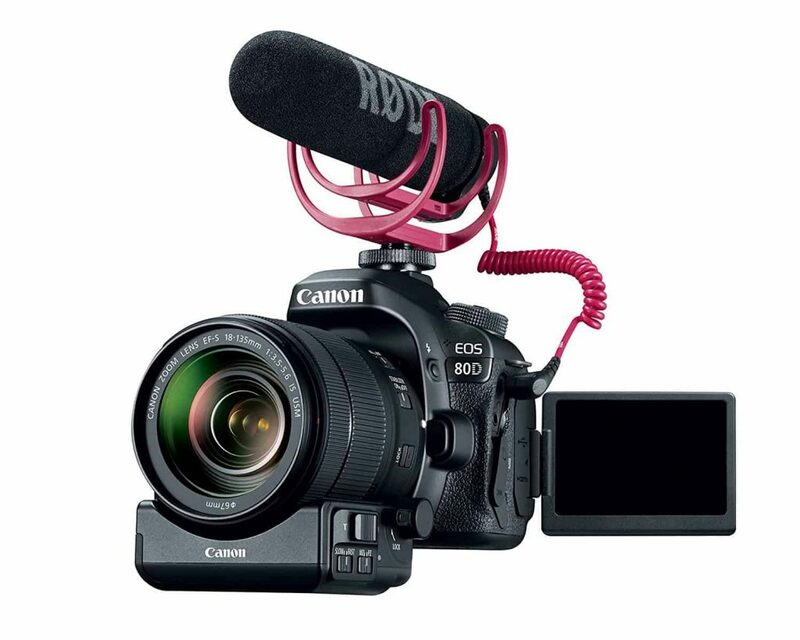 A stellar Canon video kit for a professional photographer, but it would suit an adventurous novice too. This is Canon at their best.